Need a quick and easy way to organize your pantry? 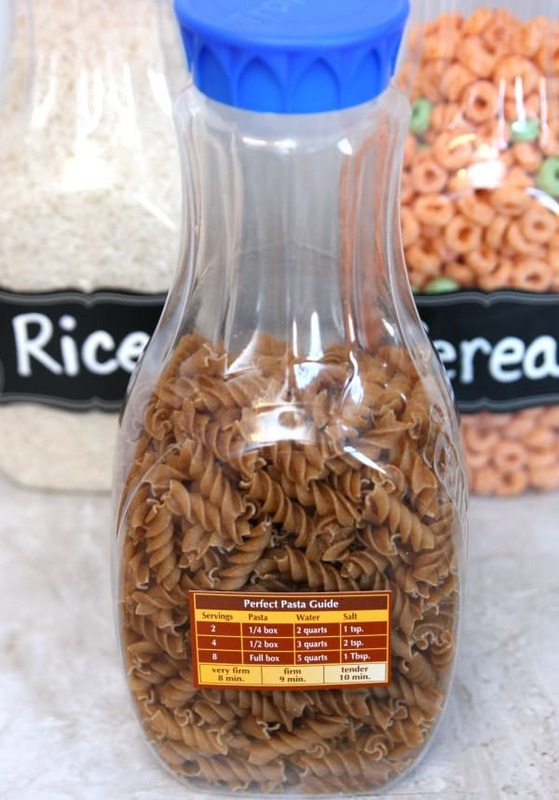 These upcycled plastic containers will keep your kitchen pantry neat and organized. 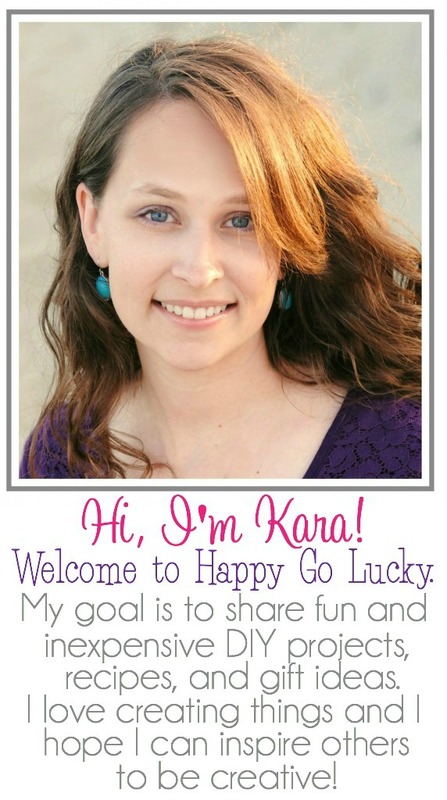 I’ve got a fabulous upcycle that I can’t believe I haven’t thought of sooner! 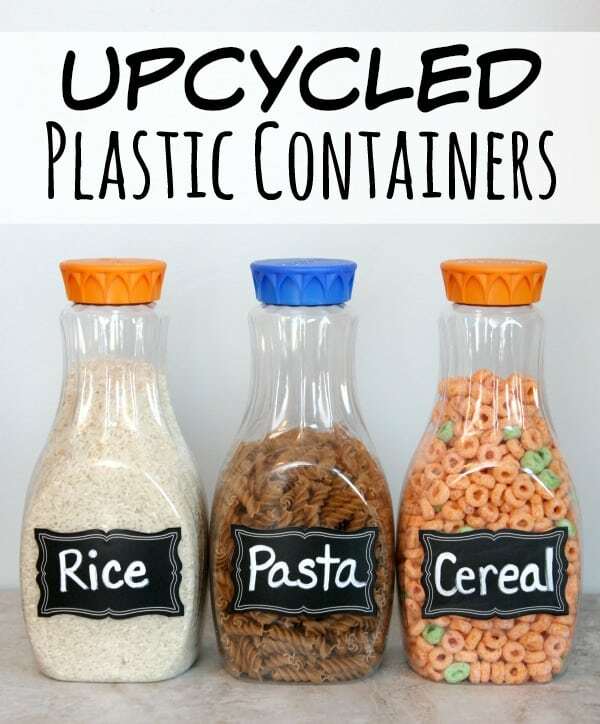 Do you have plastic containers that you throw away on a regular basis? Well, first of all – you can recycle those bad boys but you can also upcycle them. Start using them to store items in your pantry. The possibilities are endless. I started with using three to hold rice, cereal, and pasta. As I get more, I will use them to store oatmeal, sugar, flour, and pretty much anything that will fit. They’re great for keeping things organized in your pantry and the plastic containers make it easier to pour. I then added chalkboard labels and I adhered the directions to the back using double sided tape. Like I said, I can’t believe I didn’t think about this sooner. My hubby loves orange juice and now I wish I would have saved all the plastic bottles that we’ve gone through in the past. And a useful tip – remove the sticky residue left from the label with rubbing alcohol. Now it’s time to rally together! 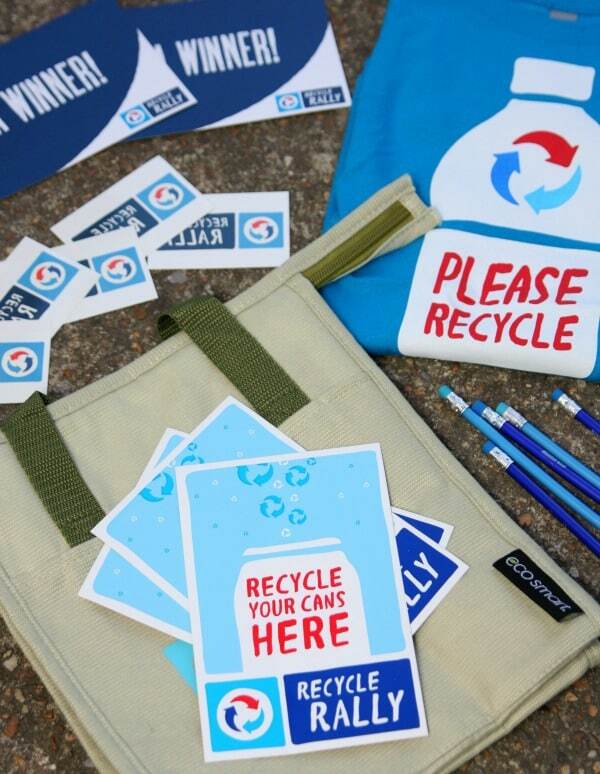 Rally your child’s school to recyle with the PepsiCo Recycle Rally. It’s a FREE nationwide program that directly benefits K-12 schools and students by providing valuable incentives and resources to help make recycling easy, fun, and rewarding. Recycle Rally will help boost the excitement and provide an array of tools to make recycling a big deal in your school. To help build a comprehensive recycling campaign at each participating school, Recycle Rally offers frequent promotions that offer prizes for taking simple actions to promote recycling or organizing efforts to bring excitement to recycling at school. Through the program, participating schools can download FREE resources, including poster templates, certificates, lessons, activities, and more from the online portal to promote recycling at your school. Schools can also accumulate reward points in your online account and redeem them for goodies like recycling bins, supplies and other exciting items! How great does this sound? Connor loved the fun box of goodies we received to get us excited about recycling and now it’s your turn to get in on the action. Visit PepsiCo Recycle Rally for more information.